Until recently, South Africa was hailed as one of the so-called BRICS – the developing economies, growing at such a rate of knots, they were soon to join the economic premier league. Not anymore. Next week, President Jacob Zuma faces a vote of no confidence, fuelled by accusations of financial corruption on a gargantuan scale. One of the principal businesses to have been roped into the scandals are the Gupta brothers, a family whose tentacles extend from media-ownership to railways, coalmines and armaments; the common thread being the ownership of formerly state-run companies. 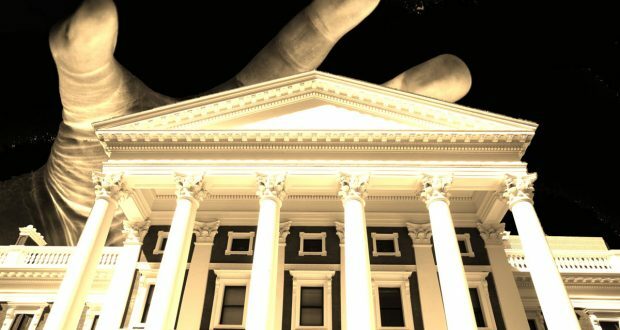 The Guptas have been the subject of highly critical media coverage, as well as a report by the South African public protector’s office into their links to government ministers, President Zuma himself, and members of his family. The Guptas strenuously deny any suggestion of corrupt behaviour. Indeed, not only have they submitted sworn affidavits to the contrary, but they say the media is in the hands of a ‘white monopoly capital’, which is hell-bent on tarnishing their name, along with a few old white families who ensure their business is stymied at every turn. In the third of four special reports, Manveen Rana was granted a rare interview with Atul Gupta and discussed, frankly, their reputation. Next Khanyisa Bunu Is On FIRE!